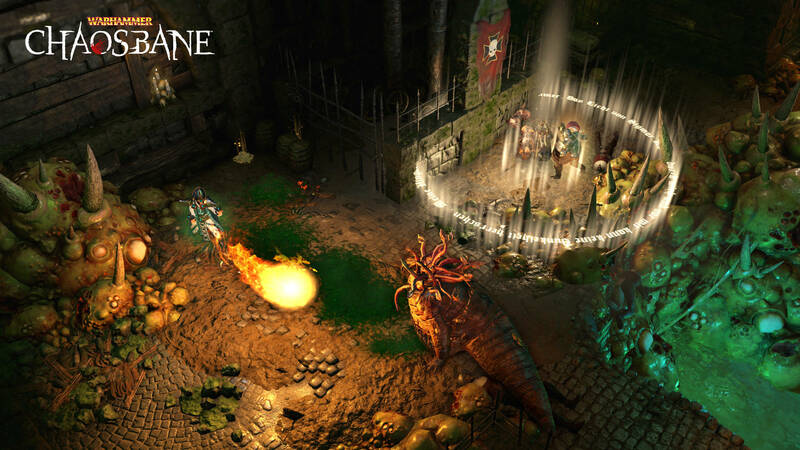 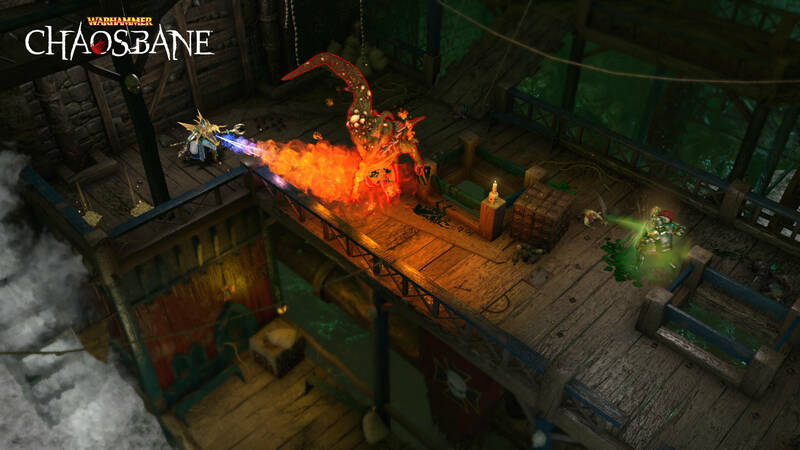 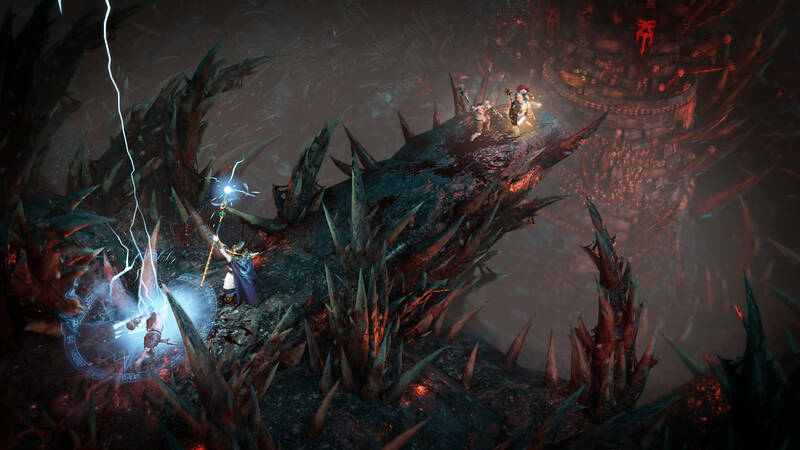 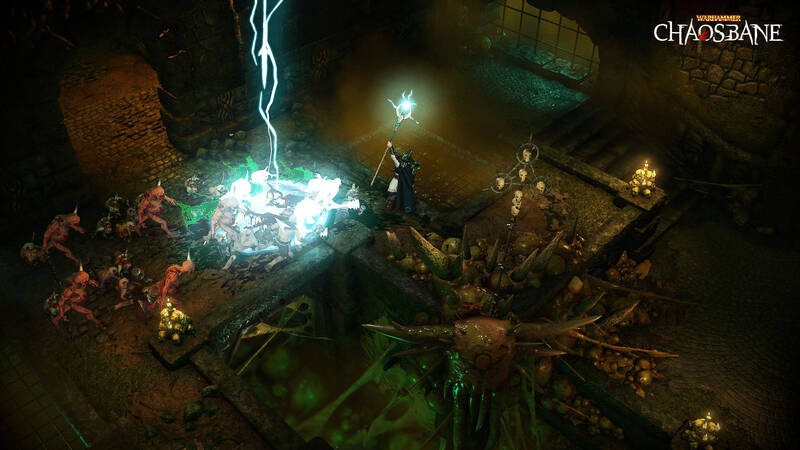 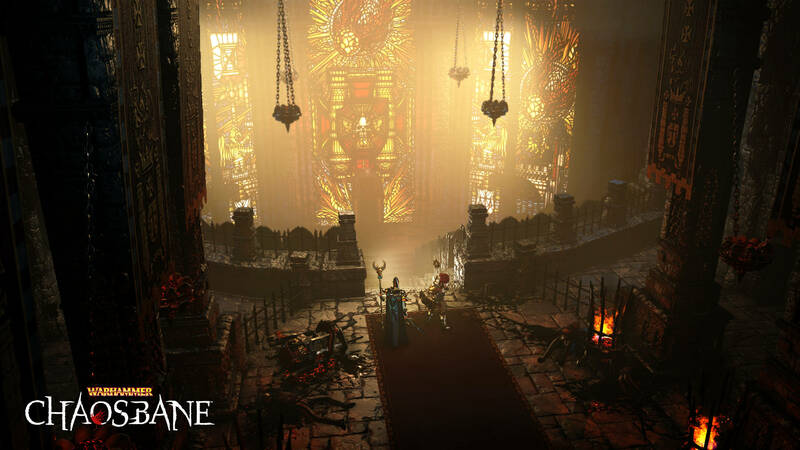 Bigben Interactive and Eko Software have announced that action RPG Warhammer: Chaosbane will be released for PC, PlayStation 4, and Xbox One on June 4, 2019. 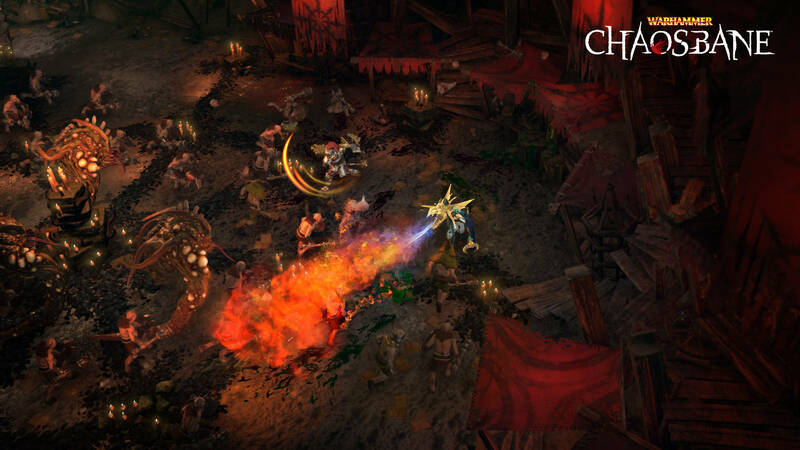 The release will be preceded by two beta phases, the first in March and the second in April. 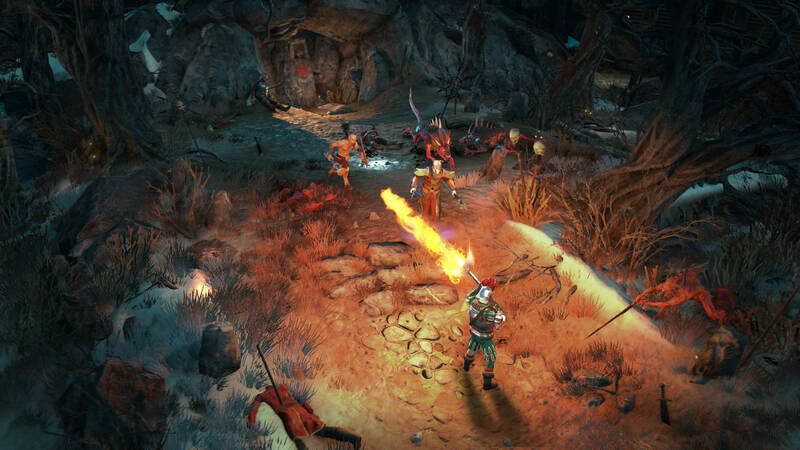 The betas will be open to anyone who has pre-ordered the game, with those participating receiving a permanent experience bonus for their character as well as a pack of four legendary crates. 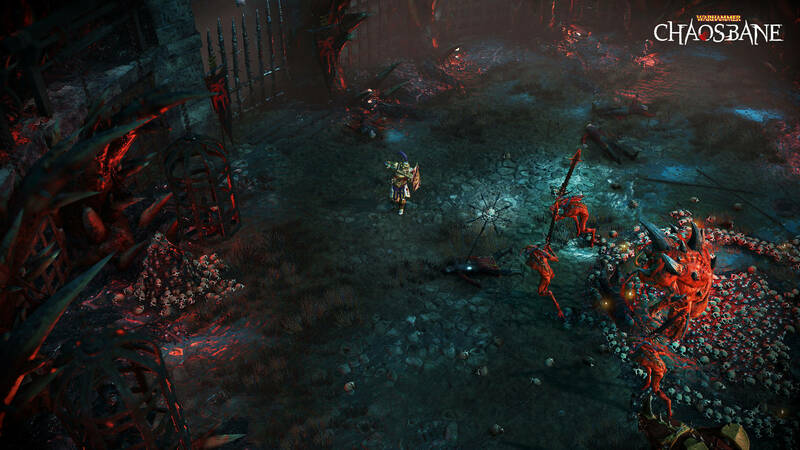 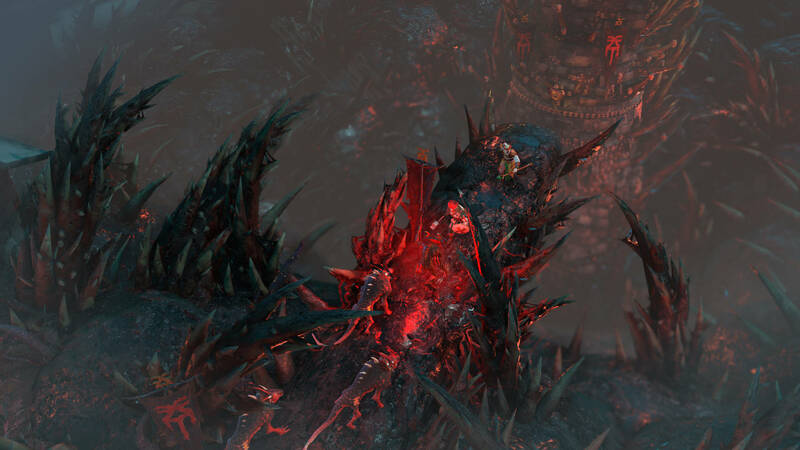 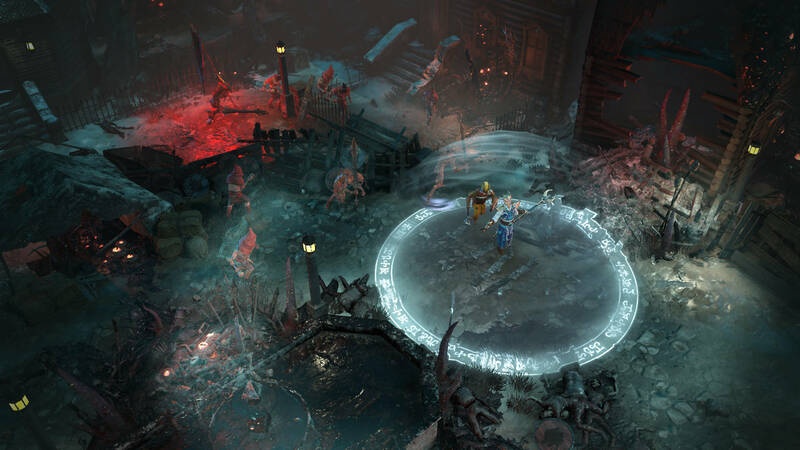 Warhammer: Chaosbane is set in the Warhammer Fantasy universe. 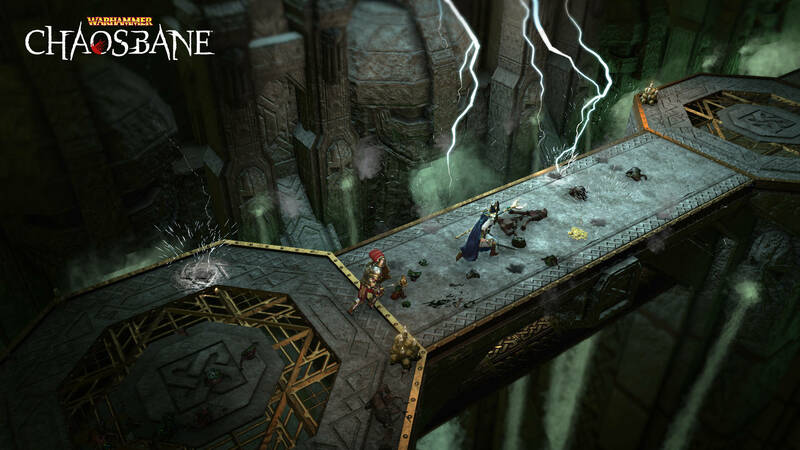 Players control a human, high elf, wood elf, or dwarf in the Old World, visiting various iconic locations from the setting during the campaign. 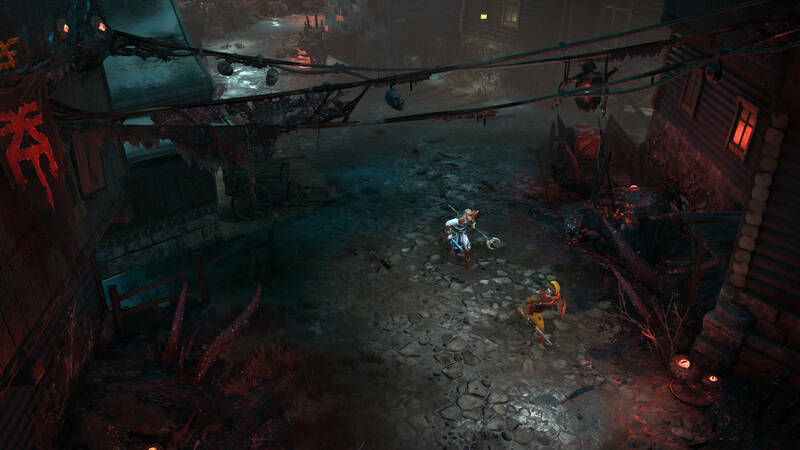 The game features both local and online co-op multiplayer for up to four players.